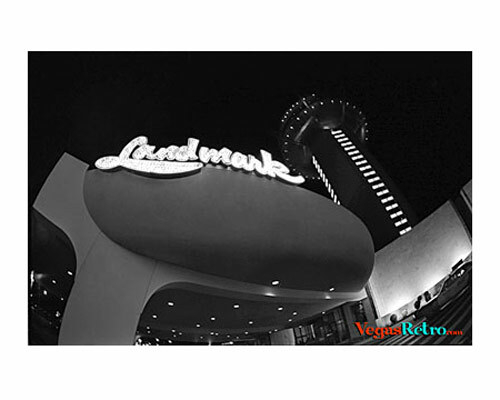 The Landmark Hotel took over eight years in the building stage before it finally opened in 1969. It wasn't until Howard Hughes came along that the project finally got finished and opened it's doors one day before The International Hotel across the street. Both hotels became the start of the "Paradise Strip" in Las Vegas.